Ikea Australia seems to be pulling out all stops to bring us what we want... and we do want a handsome mid-century inspired piece of furniture! 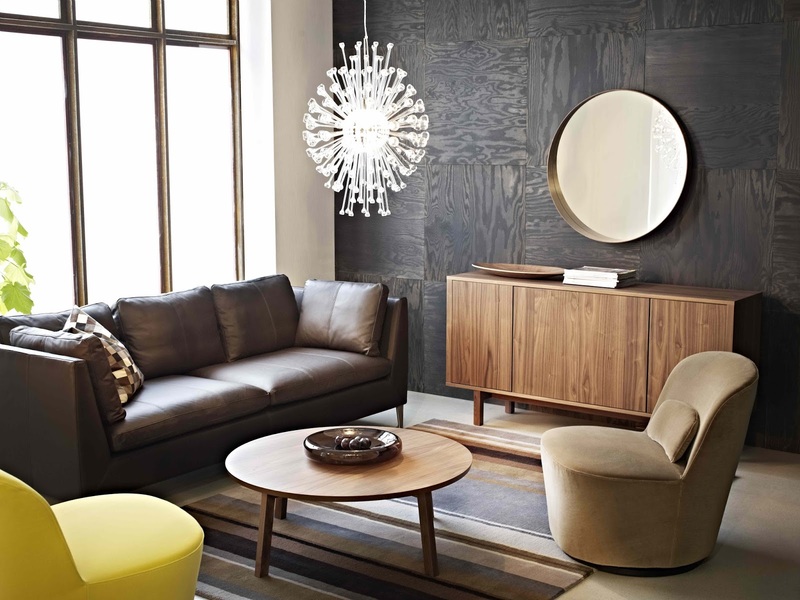 See below for walnut veneer and leather offerings from Ikea’s latest Stockholm range, which arrives in Australia this month. It features a stylish collection of statement pieces for the home, focusing on indoor living, dining and sleeping solutions.